This article is a continuation of the previous one titled “Three Best Practices for Effective, Successful Responsive Web Design.” The rest of the best practices for the best responsive design are analyzed and elaborated here. It is meant to give you a clear picture of how important role an experienced professional plays in responsive website design. It is not the game to be played by everyone. 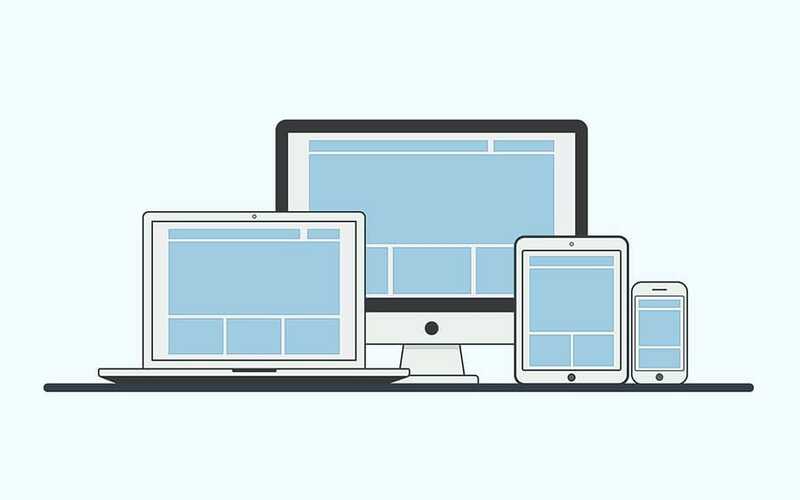 Responsive design is equally important for small mobile devices and large desktops/laptops. This is where the success of responsive design for websites is these days. Undeniably, mobile device users make up the largest percentage of online traffic, according to statistics. It obviously emphasizes the importance of optimizing a website with a responsive theme for a bigger audience using mobile phones and tablets. At the same time, desktop or laptop users should not be ignored in the process of responsive website design. Even today there are larger desktops in many homes. Needless to say, laptops are not out of markets. Mobile users should not be pleased with the expense of desktop or laptop users though responsive design only for mobile devices. It should benefit all screen sizes: small, medium and large, and all users. Space economy is one of the keys to successful responsive design. Space economy is not possible without appropriate iconography. Well-designed icons influence and improve responsive designs in many ways by replacing lengthy texts for smaller screens where space is premium for maximum visibility. Icons for websites using SVG file format are Scalable Vector Graphics which can be minimized or maximized according to screen sizes without impacting the file size of the images themselves. Responsive designs can have interesting effects through the animation of scalable vector graphics using CSS, which does not add extra scripts to impact site performance negatively. Responsive design is not just theoretical but very practical. Checking how design fits different sizes and how it performs on different devices is one of the best practices for responsive website design. It helps to know if further improvement is needed. Usability tests by actual users are important than in-house testing. Actual user reviews help a lot to find room for further escalation in usability and performance of responsive designs across devices. I would be glad to hear from you and answer your queries regarding responsive website design….Feel free to get in touch with me.